Silver Eel.....2lb 15oz.....Weymouth harbour.....July 16th. 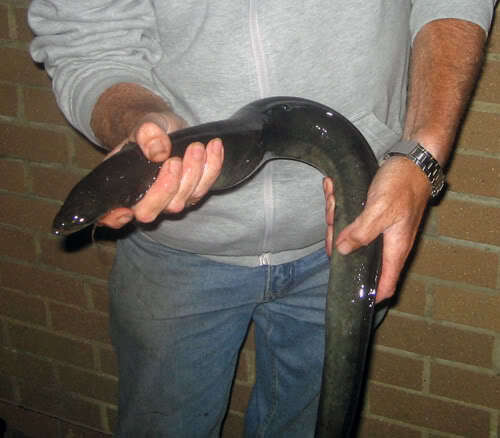 thats some eel there adrian,well done mate. Added. Well done again. It'll take some beating. Great fish mate, hope it went back ok? not allowed to land them at the moment. cracking fish tho.